Here is a little background about me and what got me going! During the summer of 2011, I was having some blood sugar issues, so I went to the doctor to see what was going on and to come up with a game plan. I was expecting my doctor to start prescribing medications right and left. Nope! All he said is, “You need to lose weight.”. WOW! I had never been told this before, but I guess after 2 kids, not watching what I ate, and not exercising, it shouldn’t have been a big surprise. After my visit, I was trying to figure out exactly how I wanted to lose weight. I couldn’t fathom fitting exercising into the picture, so I started off with what I was eating. I started to count my calories and come to find out I was eating 3000+ calories per day! I’m not a big person necessarily, so this was WAY too much for my size. I cut down to 1200 per day and within 9 months, I was down 30 pounds. Great! My blood sugar issues seemed to have been fixed by this weight loss, which is great. My husband and I have avoided the artificial sweetener, aspartame, for about 4 years now. We noticed a difference in our moods when we stopped drinking/chewing it. And it made us realize how much stuff it was really in. It was in our diet drinks, chewing gum, etc. So we cut that out 100% for our entire family. Slowly we started to buy more natural & organic foods, with the occasional indulgences. I was getting REALLY sick of reading all of the labels in everything I bought. We were avoiding aspartame, mechanically separated meat, and high fructose corn syrup. I had no idea how much junk was actually in our food items. After thinking about it a little more, we decided to give Whole Foods a try. We were worried about the cost, but we were buying mostly natural and organic foods anyway, so we were hoping it wouldn’t be too much of a hit. Well, we were pleasantly surprised. Our shopping trips end up costing about the same, sometimes less, sometimes more. But they are now much, much shorter. We are in and out in about 30-45 minutes, where we were taking 1 – 1 1/2 hours before. Now that we are shopping solely at Whole Foods and eating only natural and mostly organic, we have a ton more energy, our moods have improved, and our bodies seem to be functioning better overall! Even our kids have noticed a difference. My 3 year old was having issues where we thought she was lactose intolerant. We would give her almond milk, rather than cow milk, and it didn’t help. She loved fruit snacks, but after really looking at the ingredients, I wasn’t comfortable giving them to her regularly. I removed those completely from her diet, found some natural ones that are 97% fruit, and just like that she’s good to go! I love this Making our family healthier one day at a time. We moved into a new house in Feb. 2012. Our new house had an exercise room all ready to go and our landlord left behind a few things like a treadmill. I was at a slight stall in my weight loss, so I figured I would try running. Plus I was starting to feel really awful about a weight room in our house that wasn’t being used EVER! I ALWAYS hated running, even when I was in the best shape of my life in high school. I was playing basketball 5 days a week and every time they’d make us run the mile, I wanted to just leave. I hated it. I would have rather played basketball for 15 hours straight than run 1 mile. Every time I saw someone running on the street, I always thought they looked peaceful and happy. I wanted that feeling with some kind of exercise, so I gave running a try. At first, I felt like I was seriously going to die! I ran for 1/4 of a mile, and sat there huffing and puffing. UGH! It was awful, but I decided that I was going to keep going. I set a goal to be able to run a 5K by June 2012, which I was able to run with my mom. I’m up to 4 miles straight now Who knew that I would actually enjoy running. While I still haven’t hit my weight loss goal, I can tell a huge difference in my body and overall mood. I am more alert and have a lot more energy, which I’m sure the kids appreciate. When it comes to my running goals, I take it one day at a time. I know that I can’t run every day, even if I want to. So I keep a calendar at my desk so I can see where I’m at for my goals for the week. Setting weekly goals makes them more obtainable and helps me feel less disappointed in myself. I’m increasing my distance 10% every week, and I should be ready for the 1/2 marathon, no problem! What do you do to keep your weight loss and exercise goals? How do you hold yourself accountable? Sadie Salazar is a Certified Holistic Health Counselor who graduated from the Institute of Integrative Nutrition in April 2013. 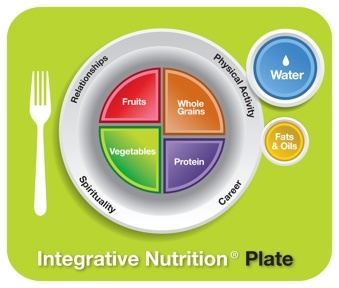 She is certified by the American Association of Drugless Practitioners (AADP) and also a member of the International Association of Health Coaches (IAHC). She founded Elite Health Coaching in 2012. Working in the weight loss field for more than 4 years, she wanted to expand her knowledge and help teach others how to eat healthy and also find time to cook at home. She has written 2 recipe books about the HCG diet and has had many articles published on various sites such as MindBodyGreen and American Health Journal. She has also published her first detox book, Seasonal Detox Guide by Elite Health Coaching, which can be found on her site and also on Amazon.com. Elite Health Coaching offers a variety of services ranging from one-on-one health coaching, group coaching, seasonal detoxes, and corporate wellness programs. Sadie is recently released a book containing her seasonal detox programs, and has been continuing her education in the health and wellness field. In her spare time, Sadie likes to relax with her family, support her local MLS soccer team Real Salt Lake, BBQ, knit, hike, and run. Sadie practices out of Salt Lake City, UT. She provides coaching in person, by phone, or via Skype. Do you suffer from being overweight, out of shape, digestive issues, sugar dependency, or just want to eat healthier, but you don’t know how? Elite Health Coaching can help! 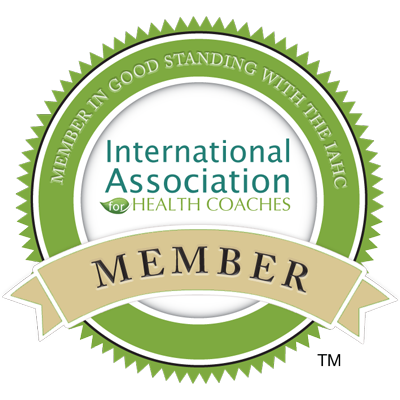 If you are unsure about what a health coach is or how it could benefit you, you’ve come to the right place! 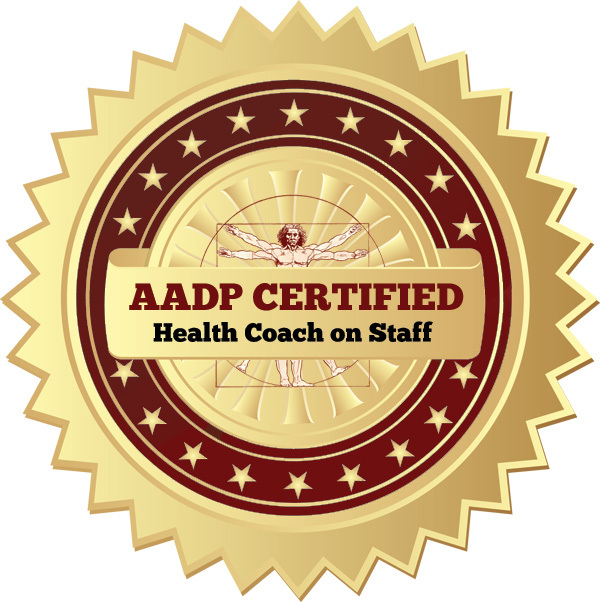 Here are just a few benefits that you will receive when you hire a Certified Health Coach like owner of Elite Health Coaching, Sadie Salazar. For more information or to schedule a free, no obligation health history consultation, please visit us here.